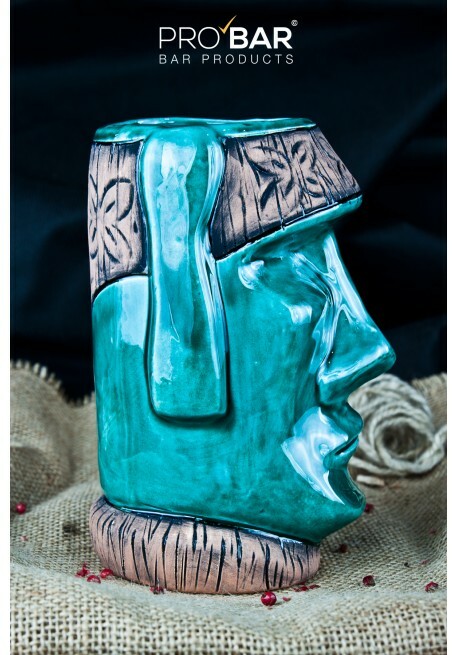 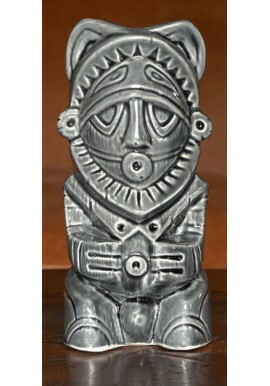 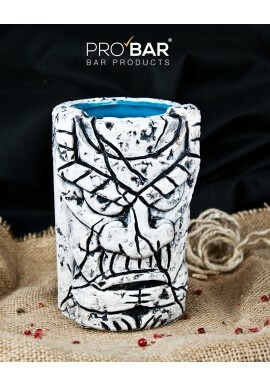 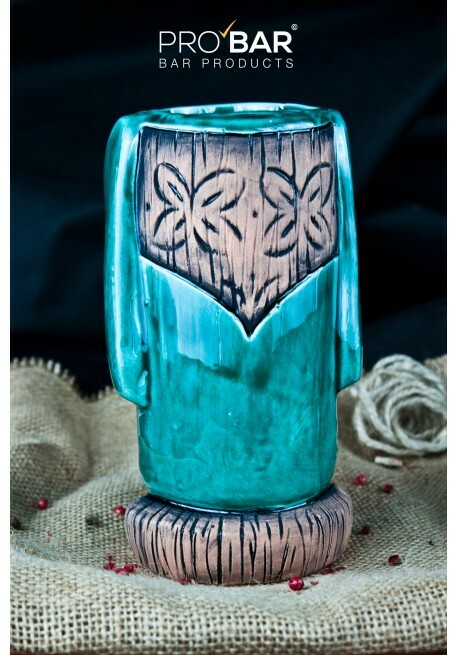 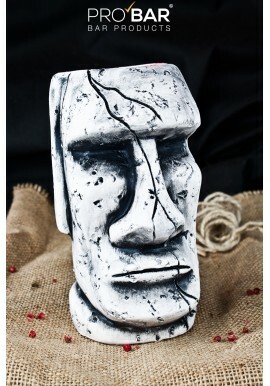 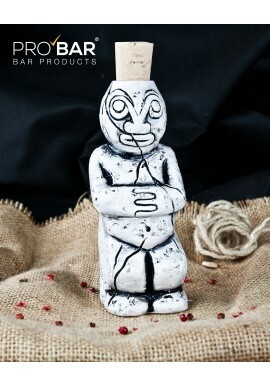 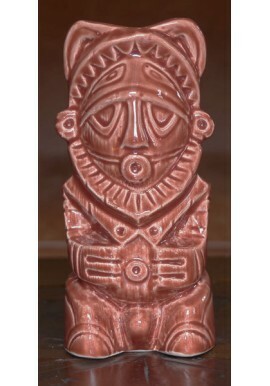 Turquoise Tiki Mug Moai is a ceramic mug of a Moai head, the gigantic monolithic sculptures that were created in the past by those native to Easter Island. 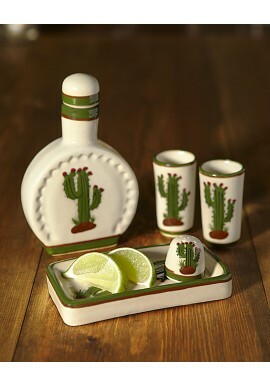 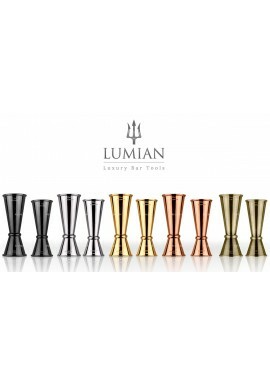 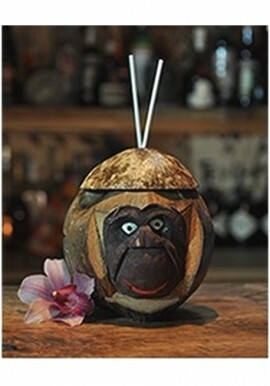 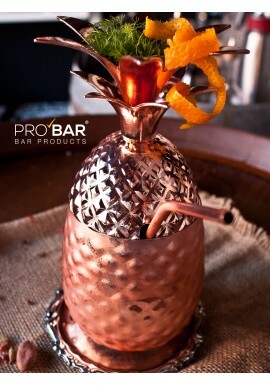 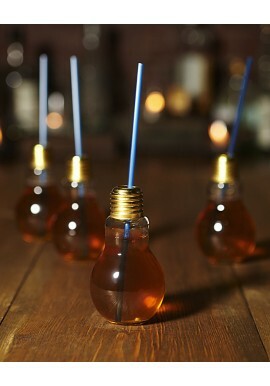 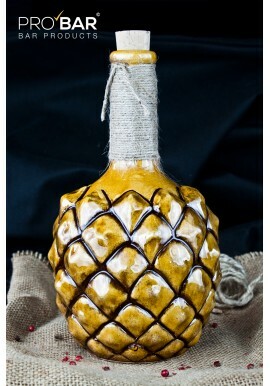 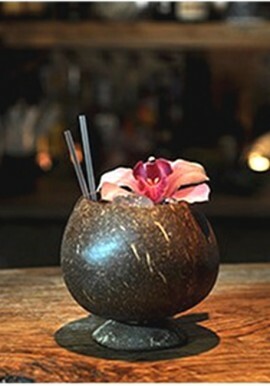 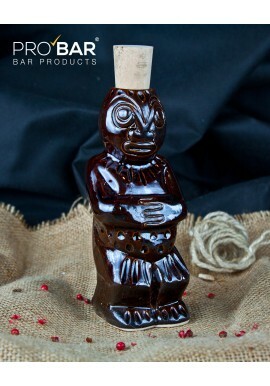 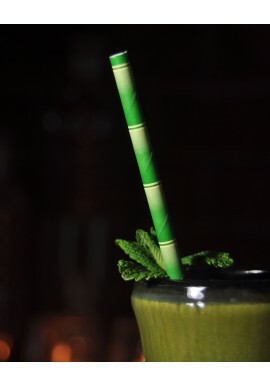 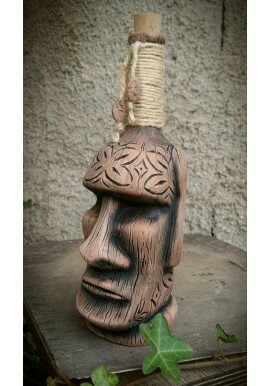 Ideal for your tropical and exotic tiki cocktails. 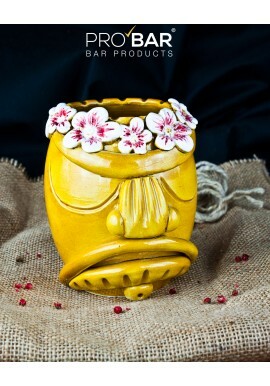 Transport your customers to a far far away polynesian island! 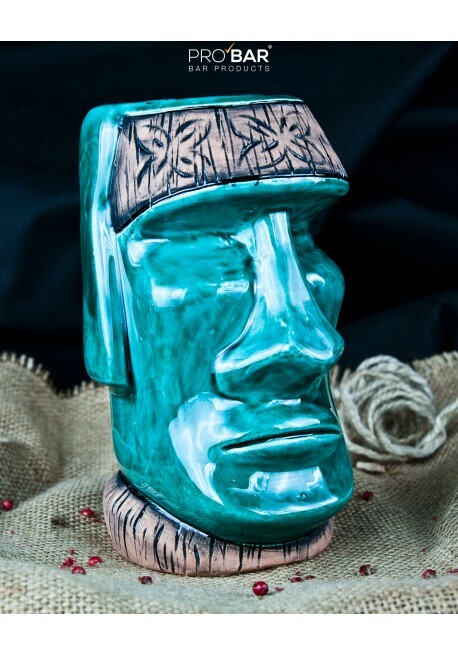 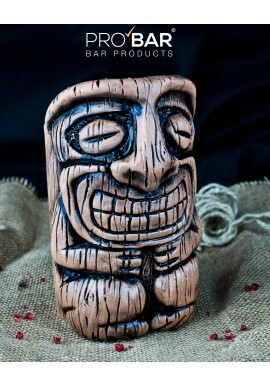 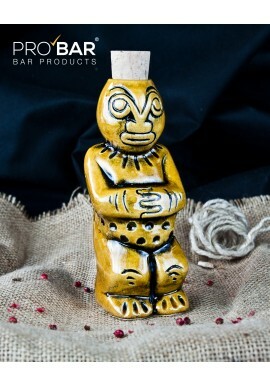 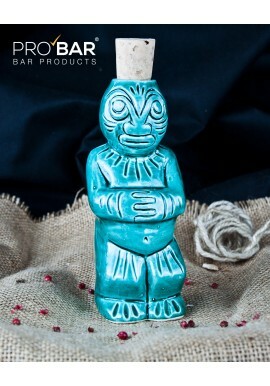 Turquoise Tiki Mug Moai is made of ceramic, hand made and painted in a beautiful turquoise blue and with polynesian decorations. 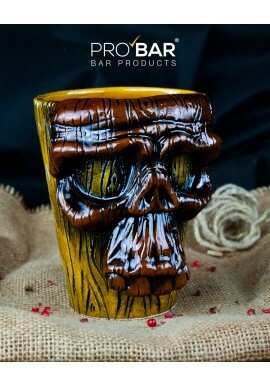 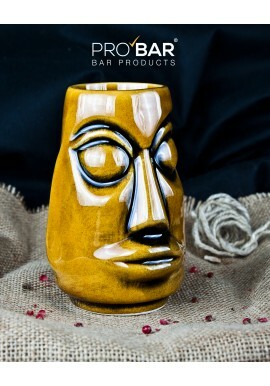 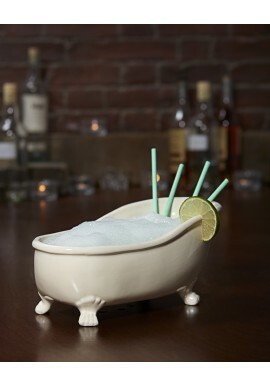 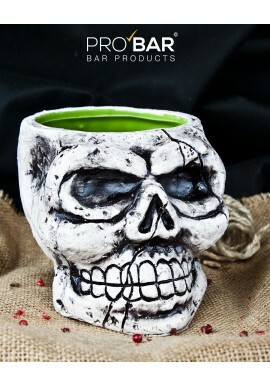 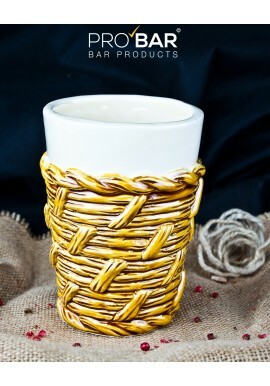 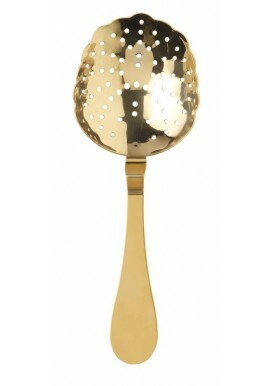 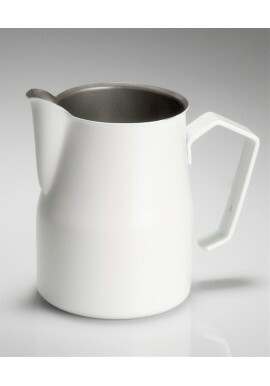 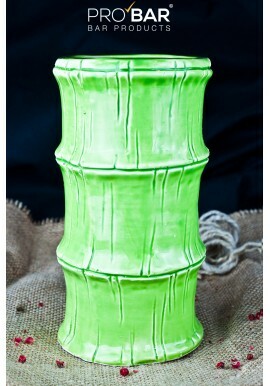 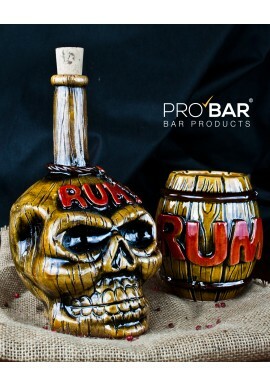 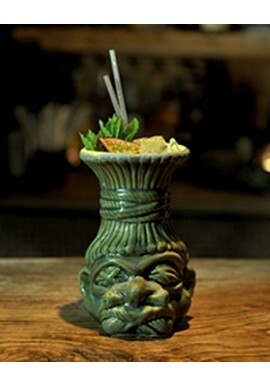 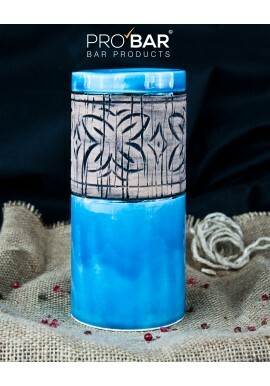 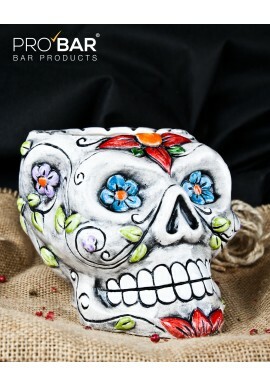 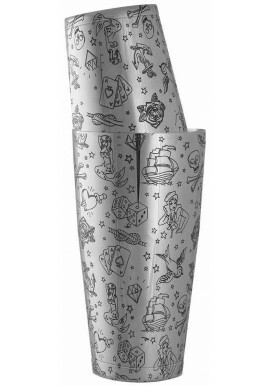 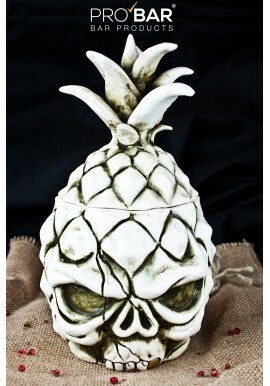 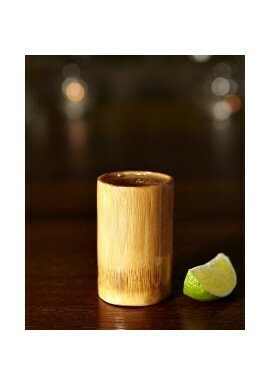 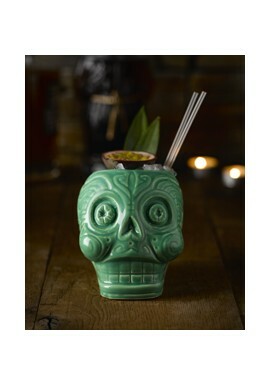 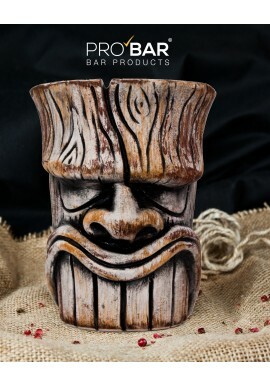 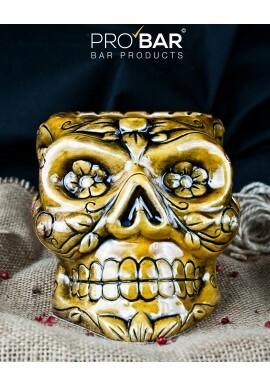 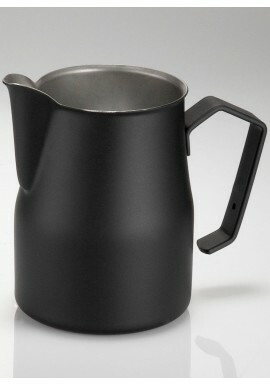 A perfect mug to serve your exotic and tropical tiki cocktails in.